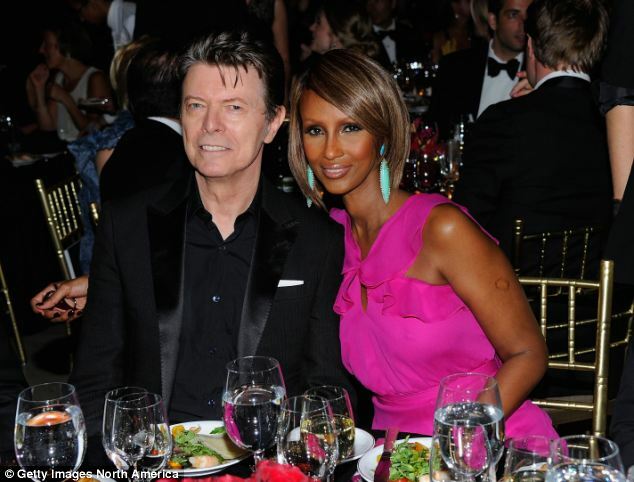 Showbiz marriages aren’t generally known for their longevity, but Iman Mohamaed Hussei – or Iman as she is better known – and David Bowie, are the exception to the rule. The supermodel, 58, and rock and roll icon David, 66, have been happily wed for 21 years, a lifetime in the celebrity world. She’s always insisted, however, that it was David Jones she fell in love with, not Bowie – the stage name he later adopted. The two met in New York at the peak of Iman’s modelling career, which kicked off with a Vogue assignment in 1976, just one year after she was spotted on a street in Nairobi in Africa. She was 20-years-old, studying political science and living as a Somali refugee in Kenya, when American photographer Peter Beard approached her. According to The Observer magazine, he asked to photograph her and she said the privilege would cost him $8,000 – the entire amount of her university fees. 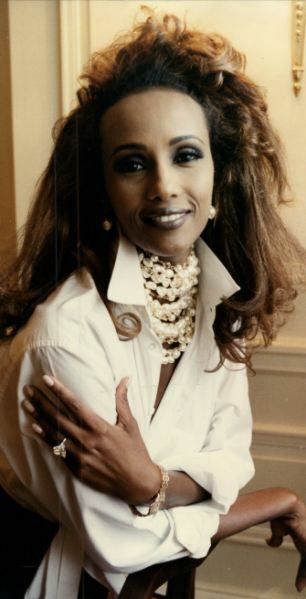 ‘My mother said if you didn’t know exactly what you wanted you weren’t worth it, so ask for everything,’ Iman tells Carole Cadwalladr of the magazine. Halston, Gianni Versace, Calvin Klein, Issey Miyake, Donna Karan, Thierry Mulger and Yves Saint-Laurent, whom she became a muse for. She also worked with notable photographers including Helmut Newton, Richard Avedon and Annie Leibovitz and was the first black woman to front U.S. cosmetic giant Revlon. It was during her modelling high in New York where she met David, though at the time he was living in Switzerland. The couple moved there briefly before heading back to the States and marrying in 1992. ‘I did not want to get involved with a rock star, no way,’ she told the Express in 2011. The couple have a daughter, Alexandria, or ‘Lexi,’ who is 13, though Iman had her first daughter, Zulekha, when she was 23, with her then-husband, American basketball player Spencer Haywood. 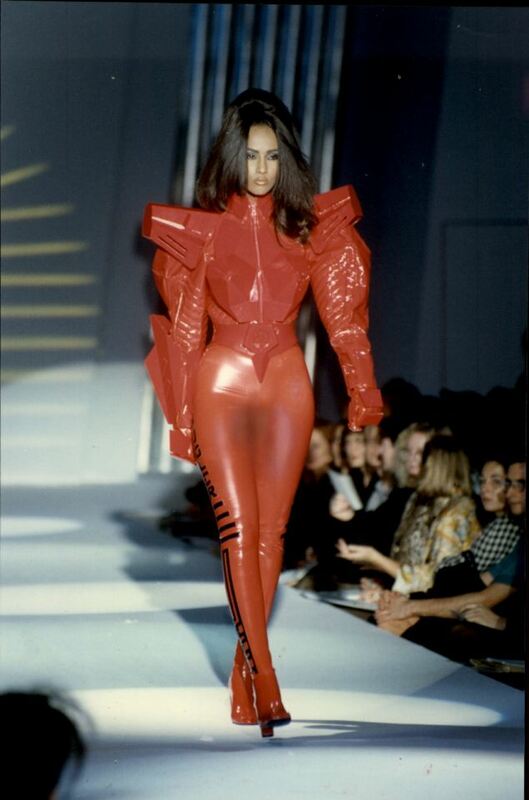 She may have retried from modelling 24 years ago, but Iman isn’t about to slow down just yet. Her ethnic cosmetics company, Iman Cosmetics, is worth $25m (£15m) and her charitable endeavours are seemingly endless: she’s currently working with Nobel Peace Prize nominee Dr Hawa Abdi on a foundation that supports and helps people in Somalia. And she’s been a keen supporter for Save The Children, Children’s Defense Fund and Keep a Child Alive.